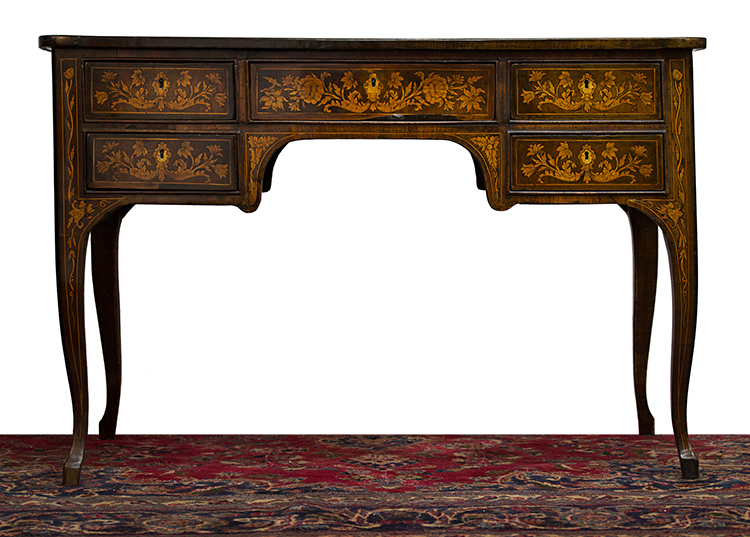 Your beautiful antique furniture has a special glow and warmth that can’t be replicated in new pieces. 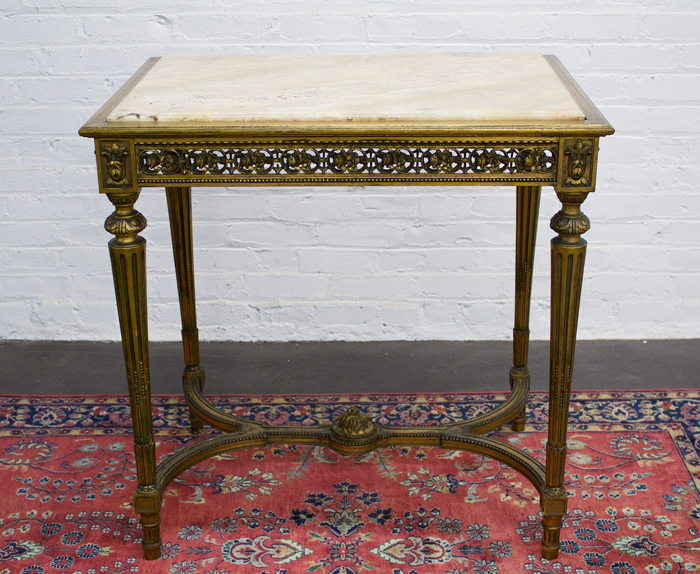 To maintain the beauty of your antique furniture and heirlooms, proper loving care, cleaning, and maintenance of these special pieces is crucial. 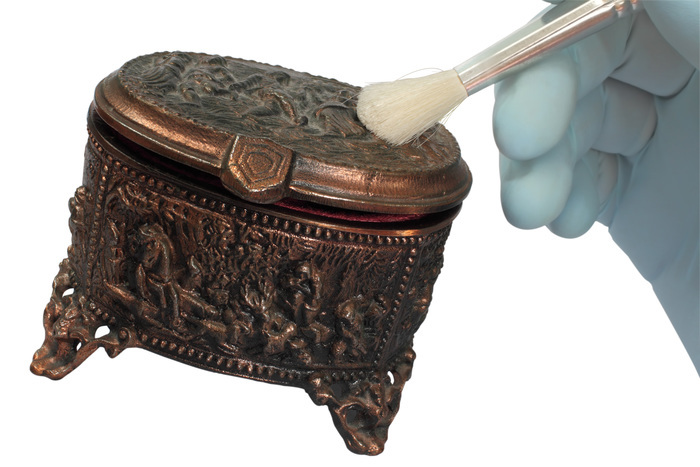 The beauty of antique furniture that has been cleaned and waxed and protected reflects loving care by its owners over the years. 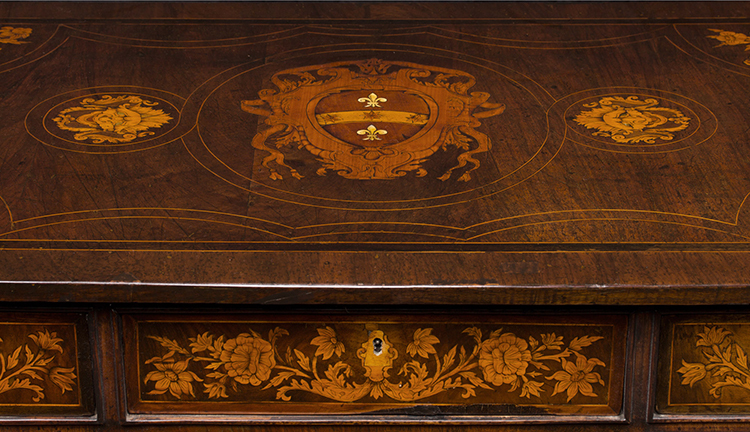 Here are some tips for keeping your antique furniture in the best possible condition as well as removing some stains. Avoid spray furniture cleaning products or even the ones containing lemon oil. These all leave oily residues and rather than preserving the patina of your wood furniture they will leave an unnatural shine. 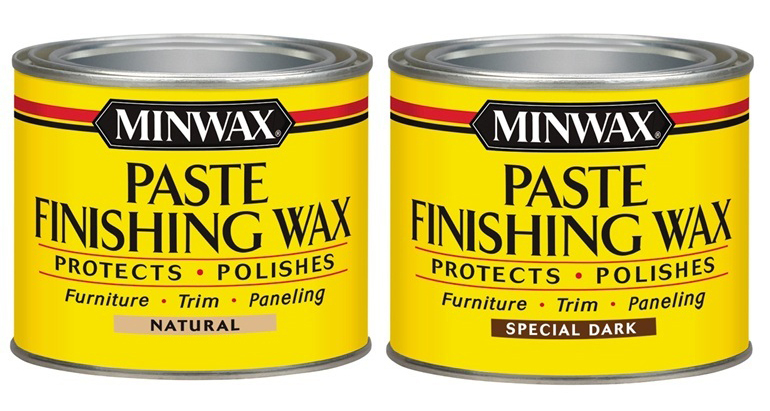 Instead, use a good quality paste wax (Minwax is recommended.) There are also high quality English cleaners with beeswax that work well. Simply apply a very thin even coat, using a soft cloth (cheesecloth is ideal) and rub softy following the wood grain. Build up a deep layered finish a little at a time to create a high polish. This will seal and protect the wood and should last just up to a year. This process should be repeated yearly, if not more. Always use soft cloths to clean, and avoid any rough textured fabrics. Even feather dusters can leave fine scratches. Before you begin cleaning, remove all the surface dust entirely. If your furniture has wax on it, “cleaning” often just moves the dust around, especially when using a spray cleaner. Use a humidifier in your home if it is dry. In contrast if it is too humid, wood can mold or mildew. In this case a dehumidifier may be needed. In the wrong conditions, wood swells or shrinks and can warp or split. Try to avoid extremes in temperature to make sure your wood furniture doesn’t dry out or become too damp. If you find mold or mildew on the backs of the furniture (let’s say against the wall), immediately wipe it off with a soft cloth gently moistened with a very diluted small amount of household bleach–10 parts water to 1 part bleach. Recheck again in a few days and if there is still mold present, repeat the process. If your precious wood furniture has a cloudy white stain on it resulting from humidity from a wet drinking glass, fear not. Here is a magic remedy to rid the stain and avoid costly re-finishing repairs: Take a solid white clean dry paper towel and fold it in half to create an additional layer. If it is a very thin paper towel, use 3 layers. Otherwise 2 layers will do. Place the paper towel over the cloudy white wood stain. With a hot iron (no steam), iron quickly and carefully on the paper towel only. Avoid touching the wood with the bare hot iron. Lift up the paper towel immediately to check the results. If the white stain is almost but not quite gone, repeat the steps above carefully and quickly. This remedy was handed down to me from my Grandmother and I can’t tell you how many times I’ve used this effective repair trick. However follow this advice at your own risk. Alternatively, in case of spills, dark stains, or serious scratches, call a good furniture restorer to assess and repair the damage. Maintaining proper care of your beautiful heirlooms or stunning antique furniture takes some commitment but is worth the effort. Think of how many years ago these pieces of art were made and all the creativity, artisanship and handwork that went into them. With a little bit of energy and commitment you can maintain and protect them and the rewards of enjoying their beauty will last for many more years. We also collect antiques because they are works of unique art and pair well with our hand embroidered or exclusive printed sheets. We believe everything we produce in bedding and tableware will become antique because they are hand crafted and made by artisans from all over the world.